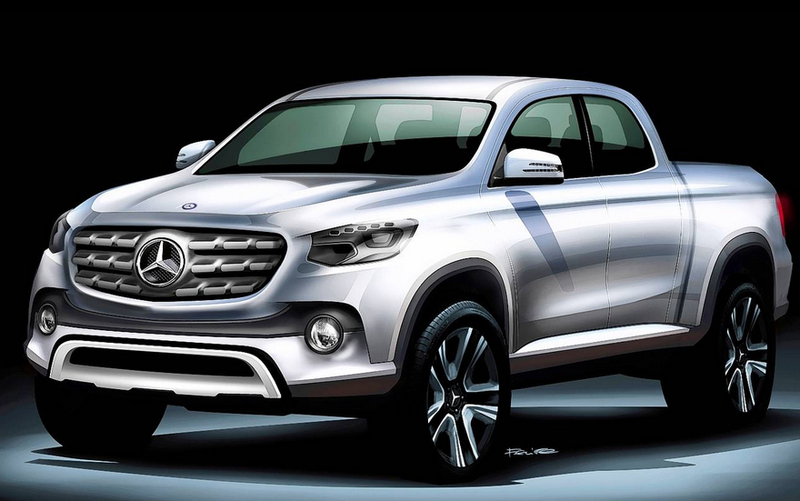 Did you ever imagine there would come a day for Mercedes-Benz to put its three-pointed star on a pickup truck? For the sake of the argument, let’s leave the Mercedes G63 AMG 6×6 out of this, because that vehicle isn’t exactly a typical pickup truck. “The Mercedes-Benz pickup will contribute nicely to our global growth targets. 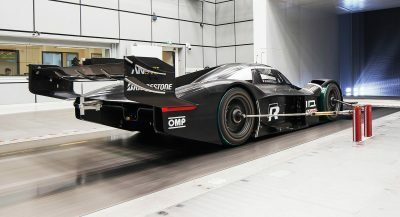 We will enter this segment with our distinctive brand identity and all of the vehicle attributes that are typical of the brand with regard to safety, comfort, powertrains, and value,” adds Dr. Dieter Zetsche, Chairman of the Board of Management Daimler AG and Head of Mercedes-Benz Cars Division. 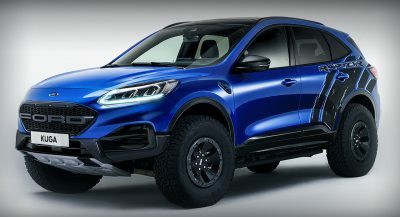 Mercedes-Benz points out that the midsize pickup segment is currently undergoing a transformation worldwide, with more and more pickups being used for private purposes. 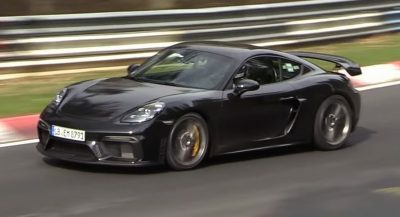 Furthermore, commercial as well as private users are increasingly asking for vehicles that have car-like specifications. This is where the Mercedes-Benz will come into play as the first midsize pickup truck from a premium carmaker. 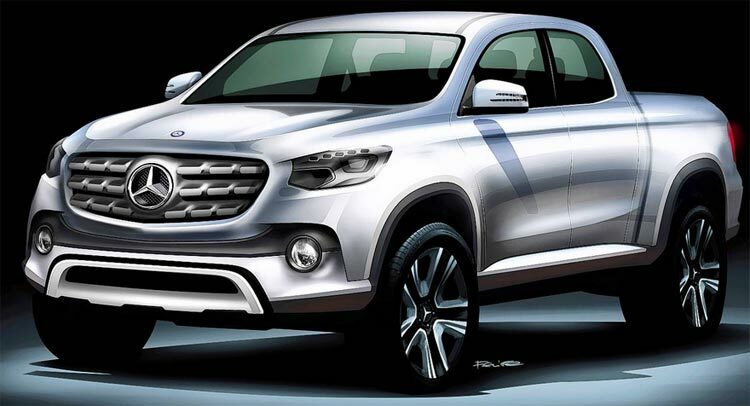 There’s no other information about the vehicle, except that it will offer a high level of utility as well as “the comfort, safety, and design of a Mercedes-Benz passenger car.” The official rendering released along with the information offers a clear idea about how the Mercedes-Benz pickup could look like. The story seems pretty real to us, but considering April Fools’ Day is just around the corner, it’s difficult not to suspect Mercedes-Benz of trying to trick us.